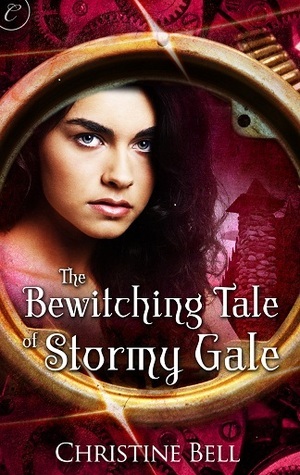 Having enjoyed the first book in the series, I was keen to see how Stormy Gale's story would progress. Unfortunately, this instalment didn't captivate me as much as the first had. I got into the first book quickly, entranced by the characters and the world-building. But this story took a while to get going and I was a little bored for the opening pages. But then things picked up and the story moved at a better pace. From then on there was nothing wrong with the story per se; it just didn't grab and hold my attention as well as the first book. Stormy is still a great character and I did enjoy her very believable banter/arguments with Dev, but overall the piece fell a little flat. It hasn't put me off the series and I would still read any future releases, but this second instalment had just lost a little of the magic from the first book in my opinion.